Society : Naveen Place Ext. 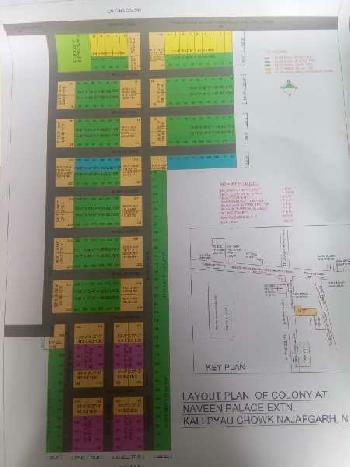 80 gaj plot available at prime location 20 feet wide main road near janta vihar kali pio, 500 m from main bahadurgarh road near kali pio, 3 kms from bus terminal and metro station. 24 hrs bses electricity, drinking water by DJB tankers. 10 BHK / 20000 Sq.ft.